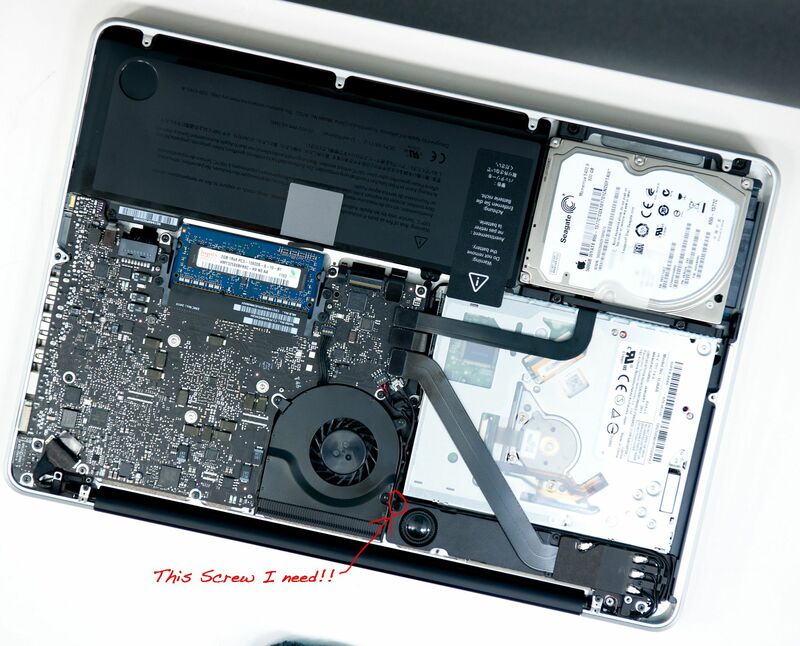 While performing an upgrade to my early-2011 13" MBP, I somehow or another lost a screw to the speaker. Anyone know where I should go or whom I should contact to get a new screw? Try contacting iFixit directly (this is the volunteer DIY help forum) using the link at the bottom of the page.